5 Things About AWS EC2 You Need to Focus! 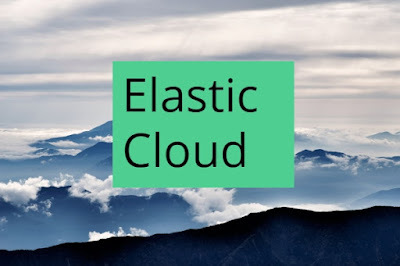 Amazon Elastic Compute Cloud (Amazon EC2) - is a web service that provides resizable compute capacity in the cloud. It is designed to make web-scale cloud computing easier for developers. Amazon EC2’s simple web service interface allows you to obtain and configure capacity with minimal friction. It provides you with complete control of your computing resources and lets you run on Amazon’s proven computing environment. Amazon EC2 changes the economics of computing. That means, pay for the usage you did. Learn these basic points on EC2 for your next interview. EC2 is the basic fundamental block in AWS. EC2 provides remote operations of virtual machines (VM) on Amazon’s infrastructure. A single VM you can call an instance. Multiple instance types present in EC2. A micro instance is the only EC2 instance type that is free and is also the most underpowered instance (613MB memory). The EC2 micro instance type is the least reliably provisioned; when demand on Amazon’s infrastructure is high, the micro instance gets the lowest priority.